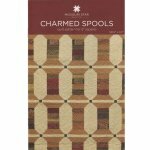 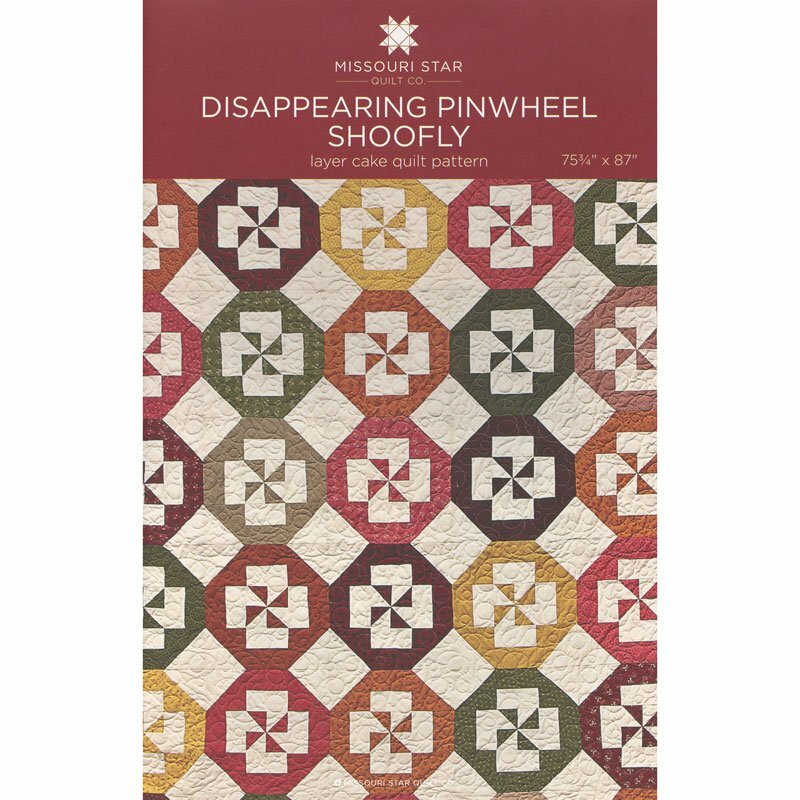 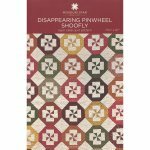 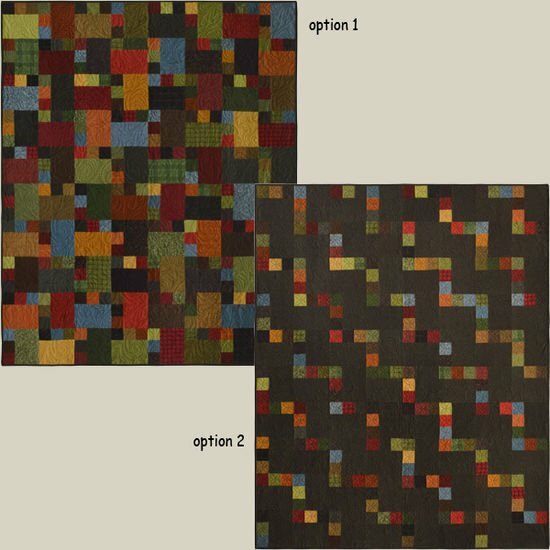 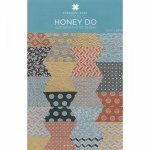 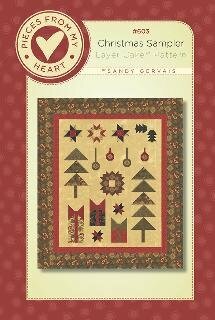 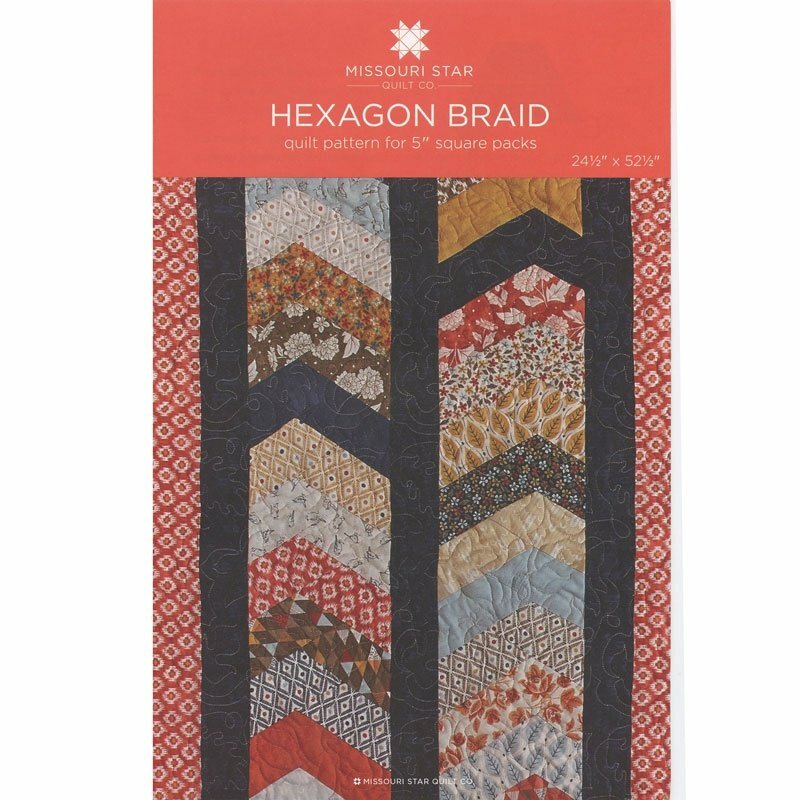 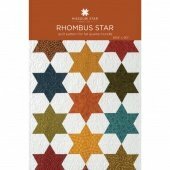 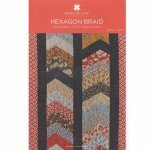 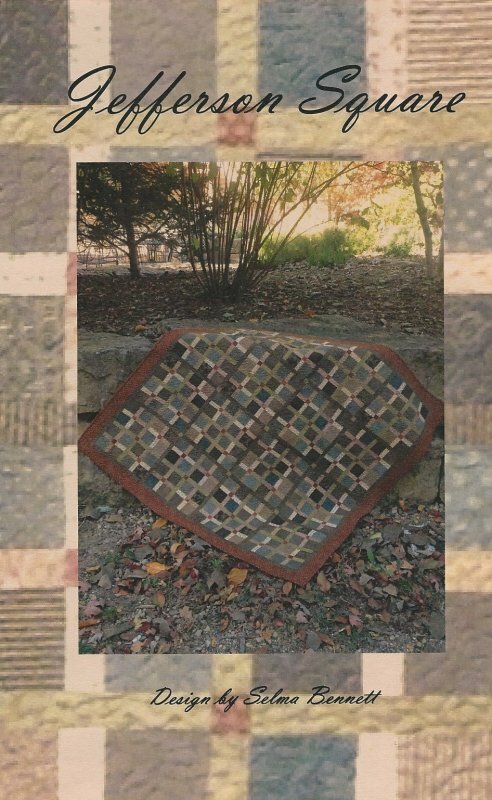 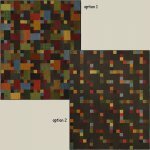 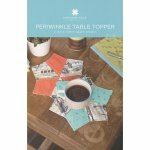 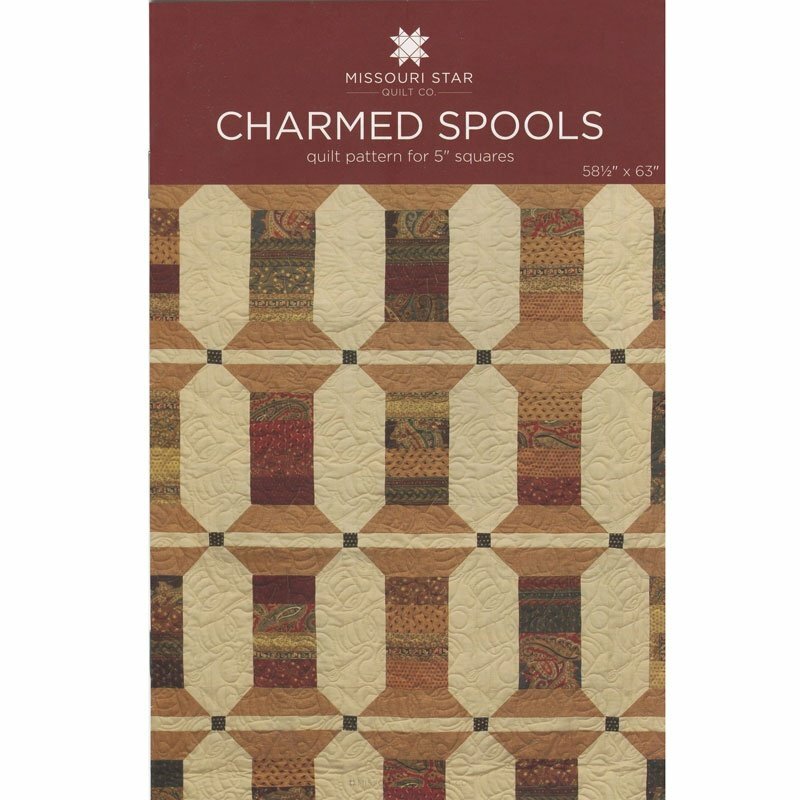 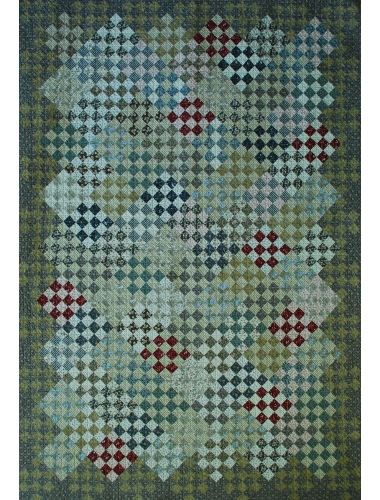 Inspired by an antique quilt. 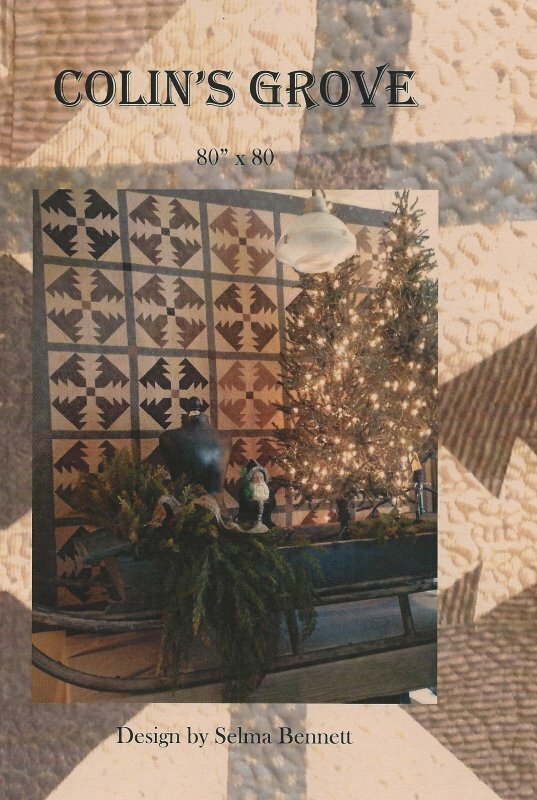 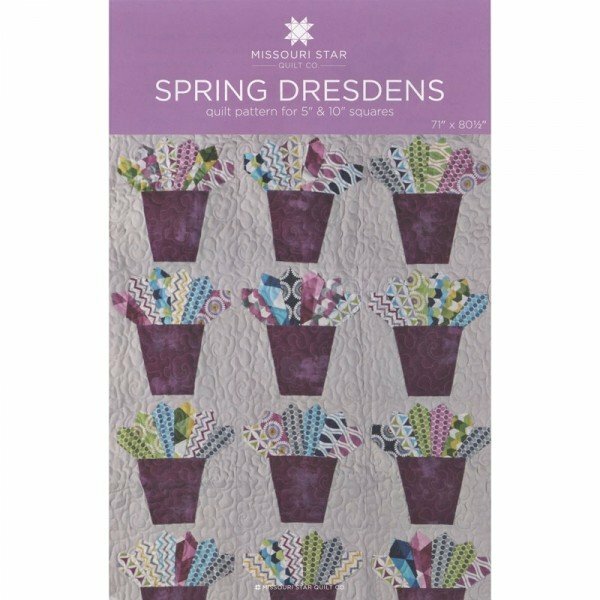 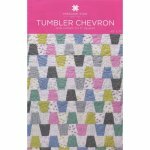 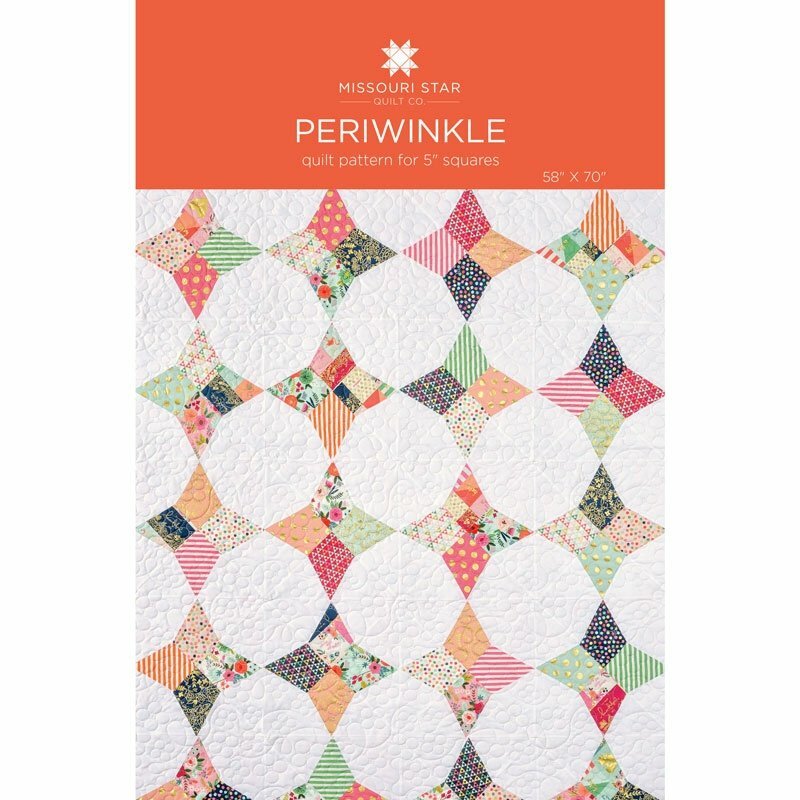 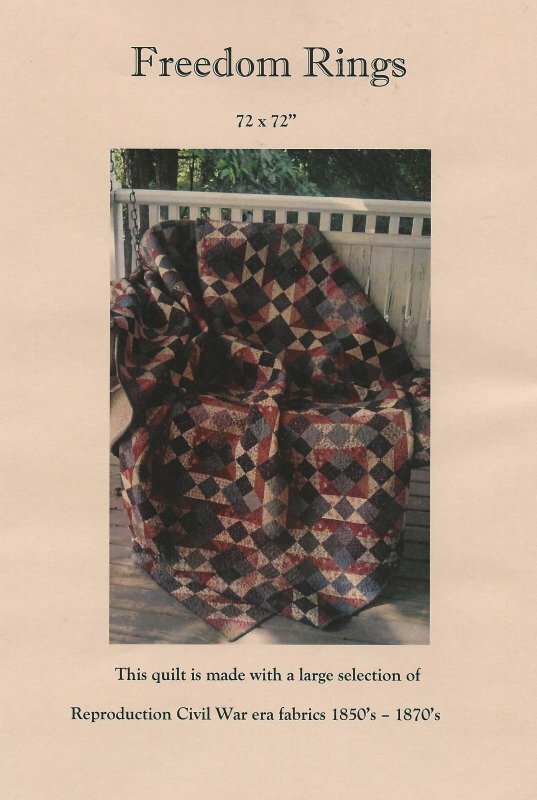 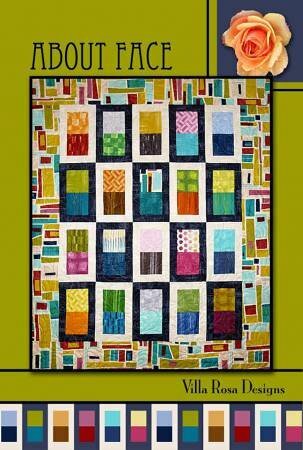 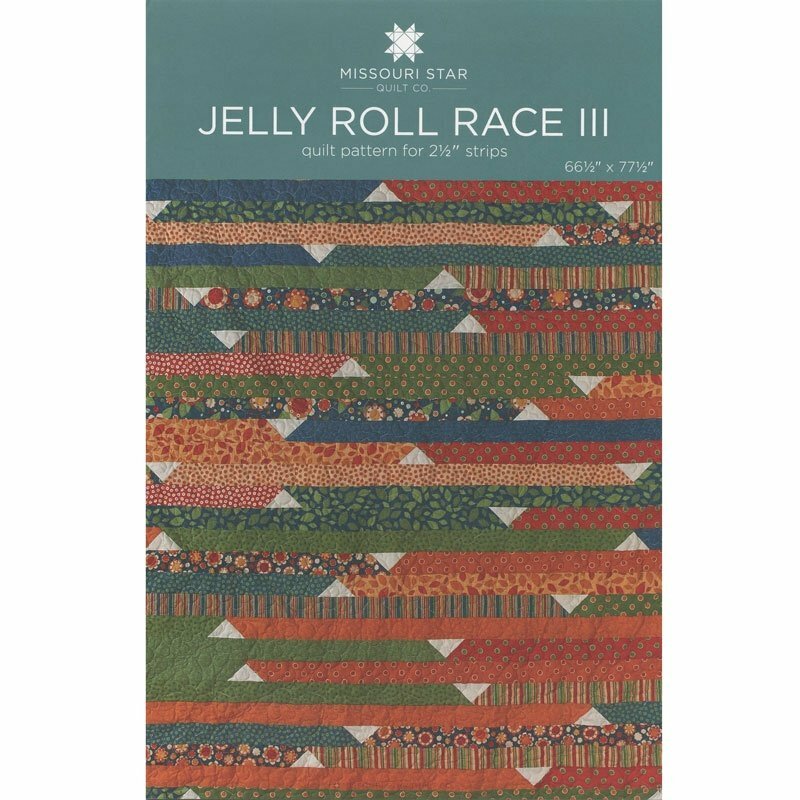 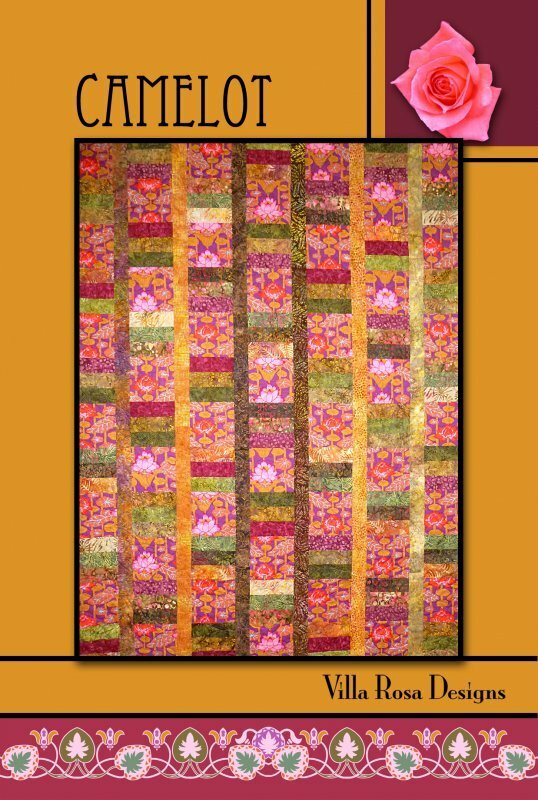 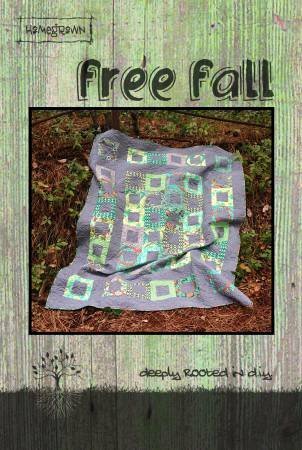 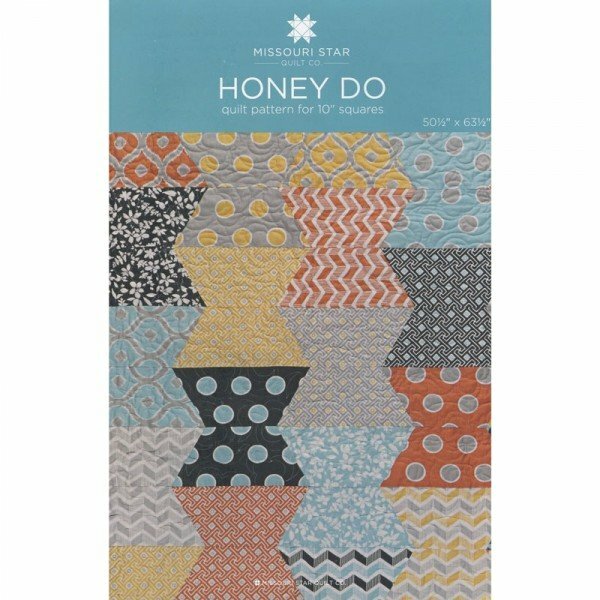 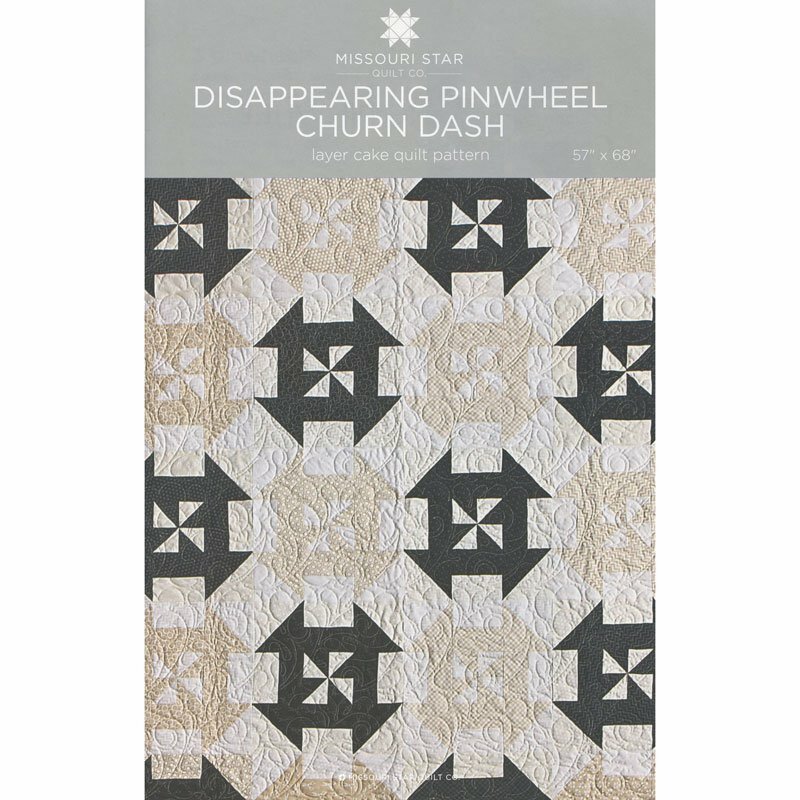 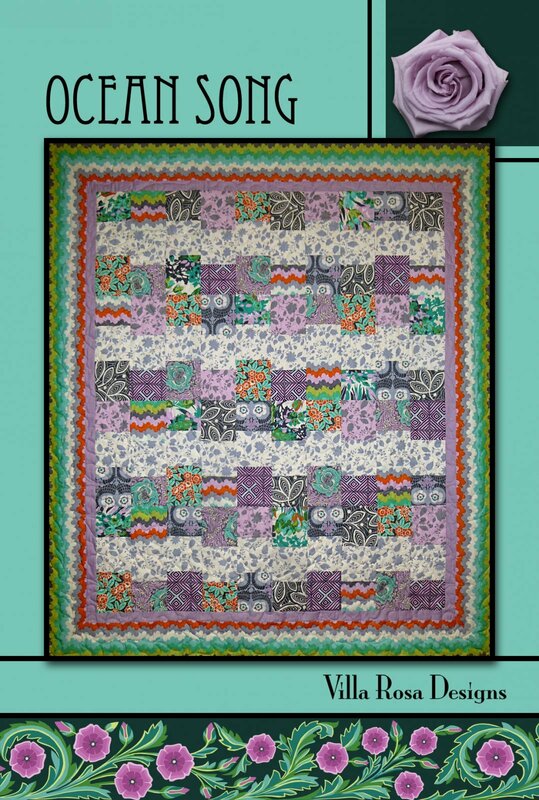 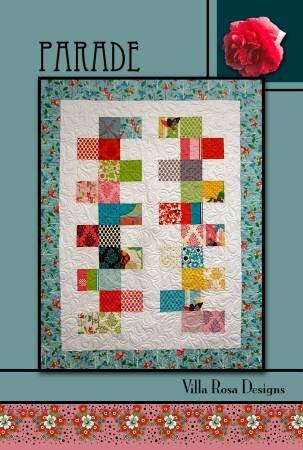 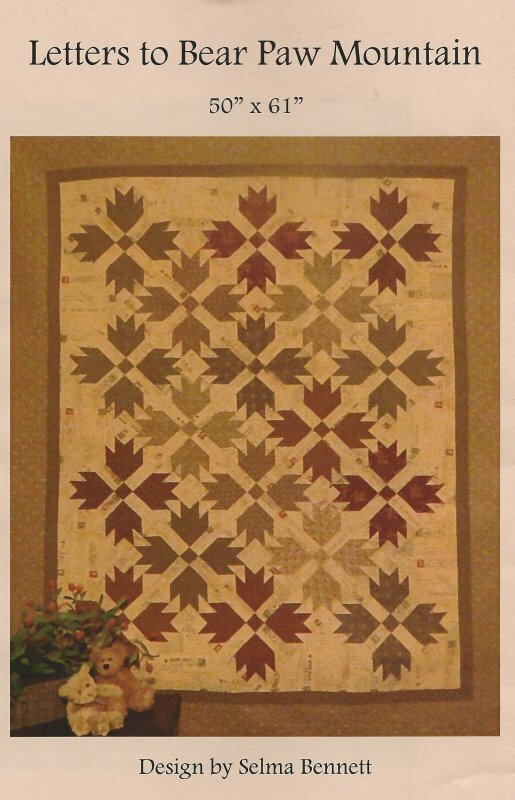 Pattern by Paula Barnes for Red Crinoline Quilts. 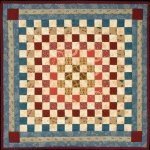 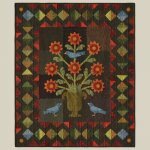 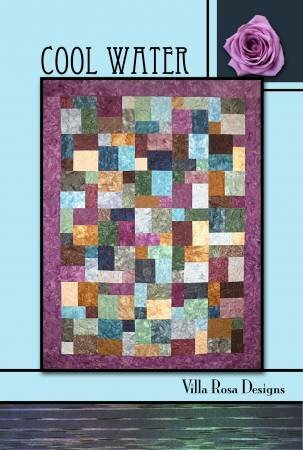 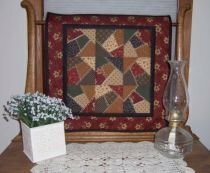 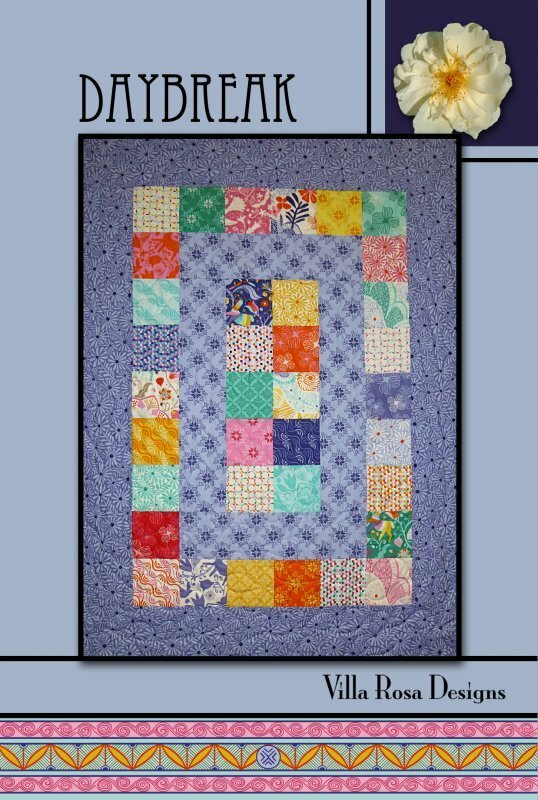 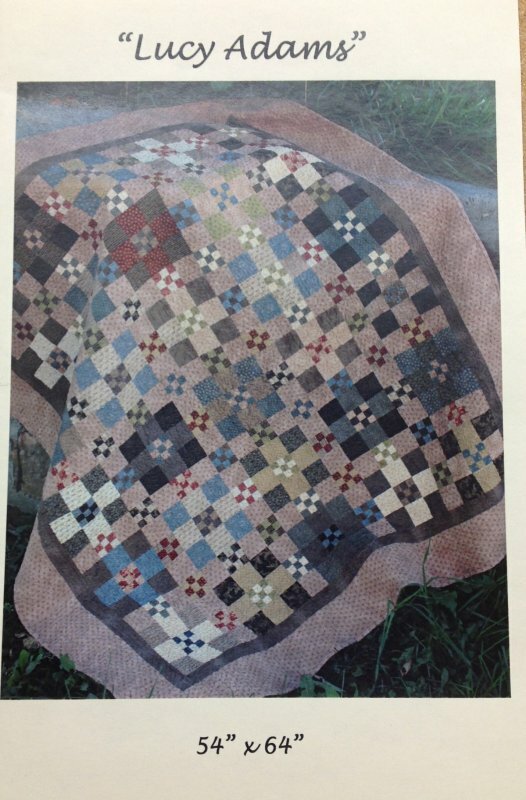 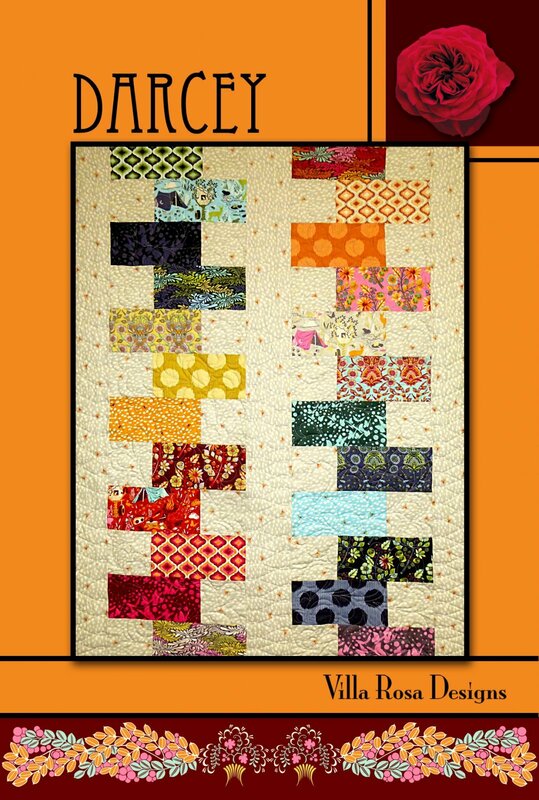 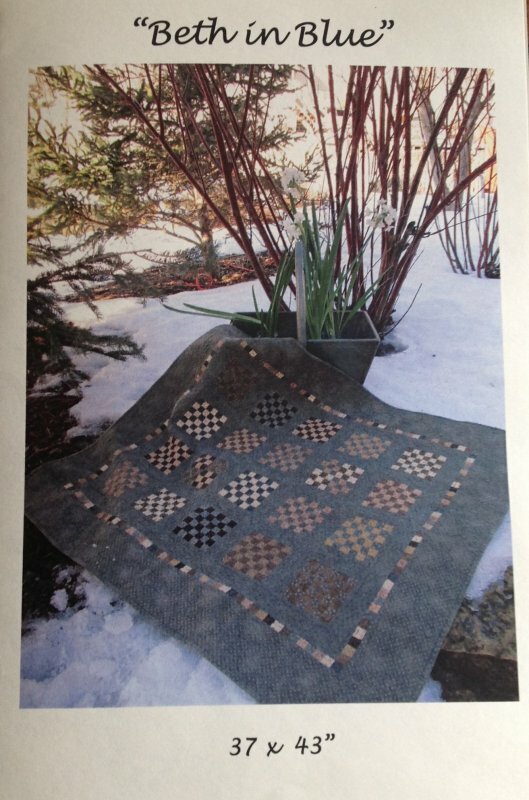 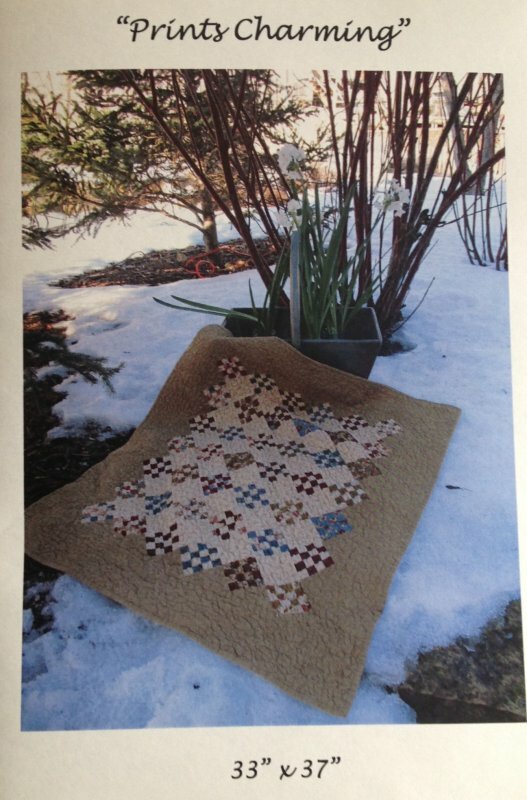 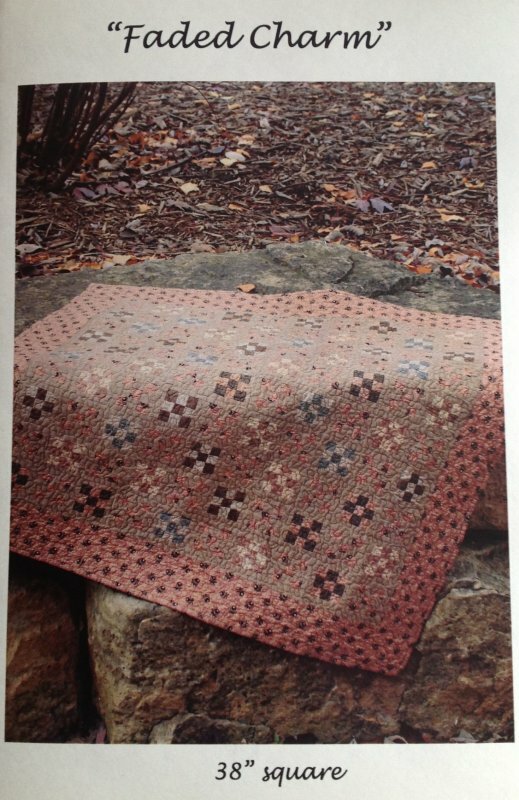 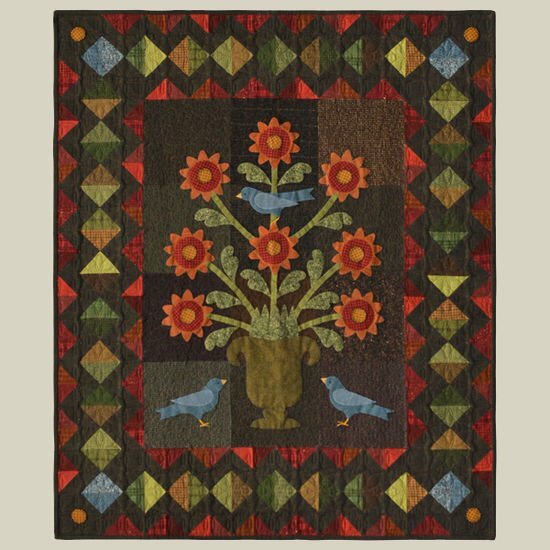 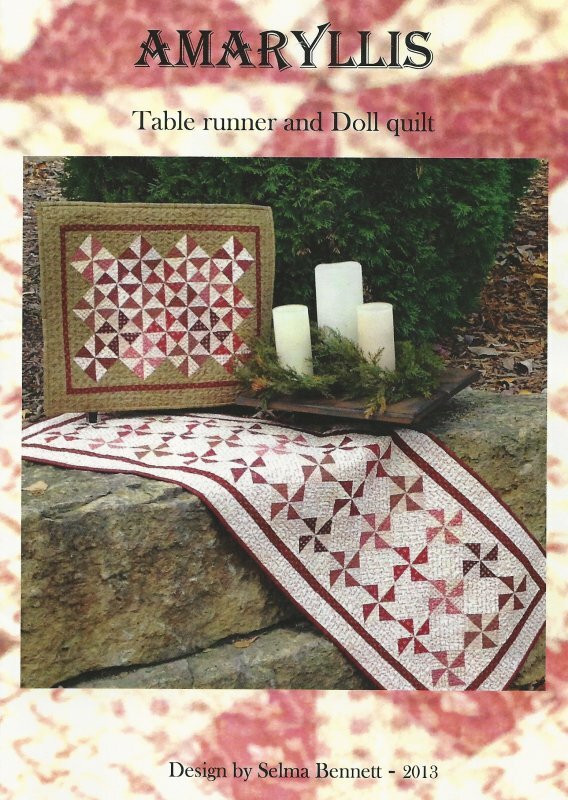 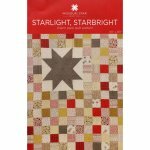 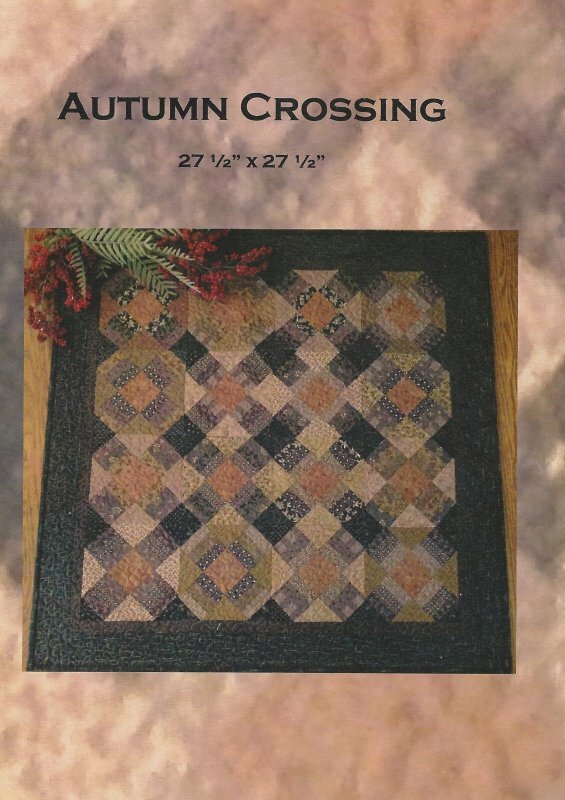 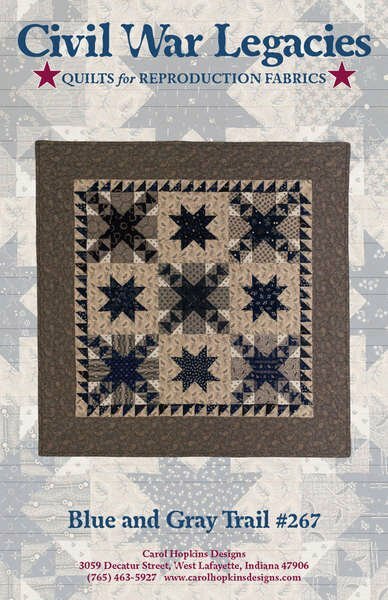 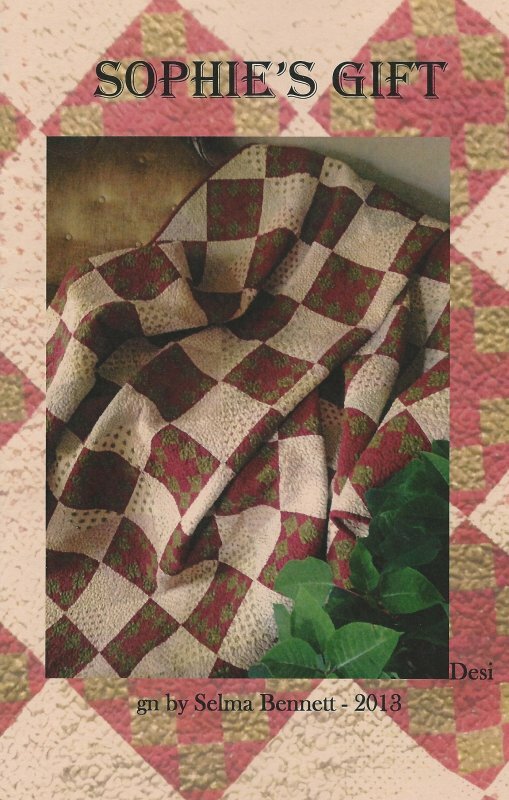 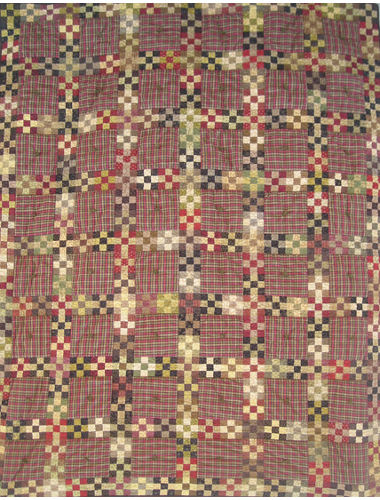 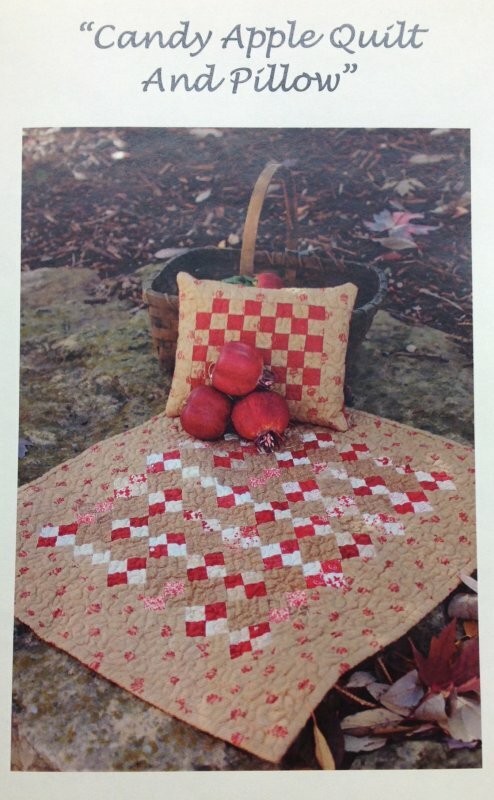 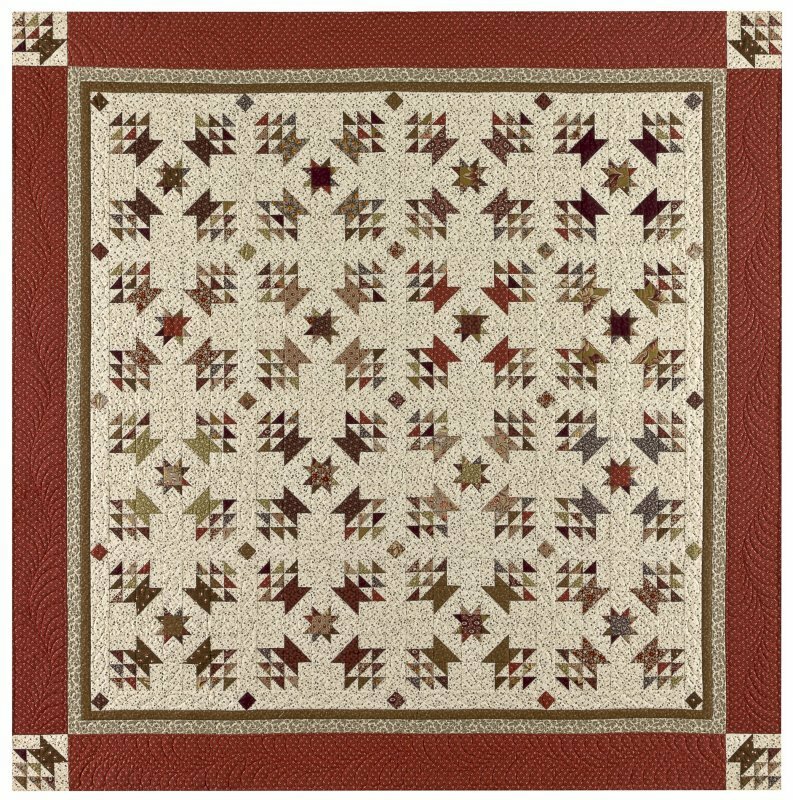 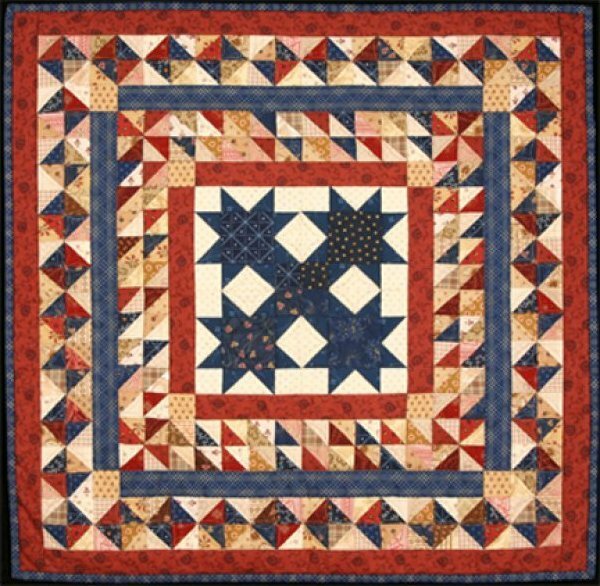 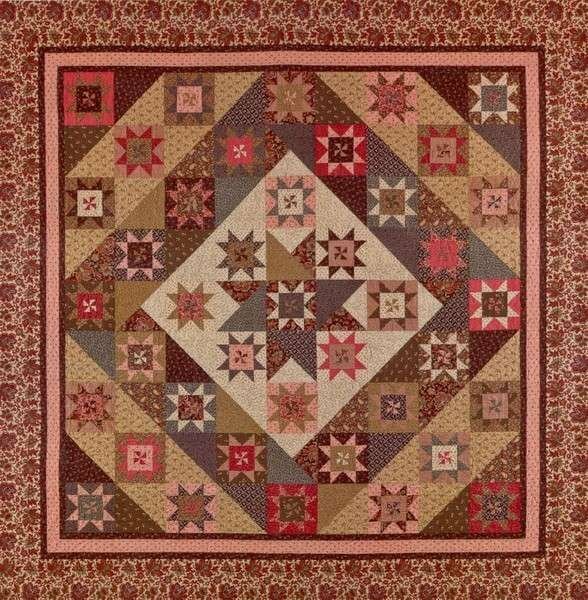 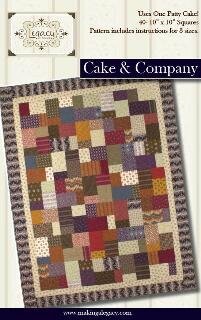 A Civil War Inspired Quilt designed by Paula Barnes for Red Crinoline Quilts. 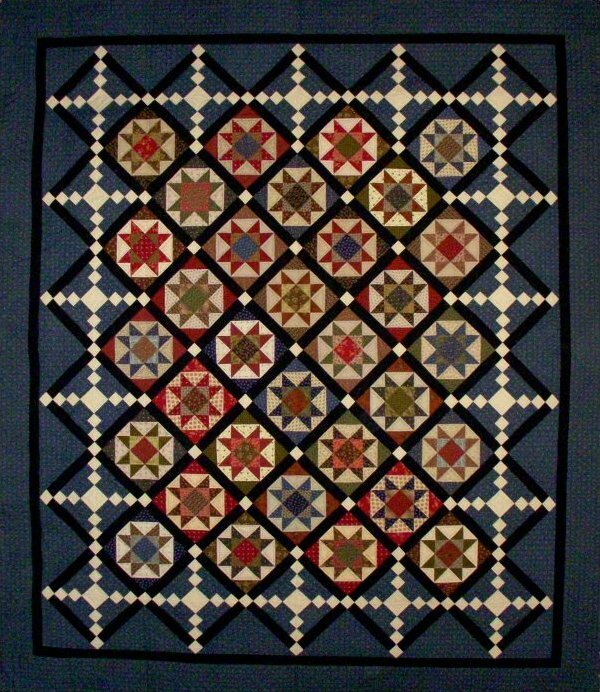 Inspired by a vintage quilt. 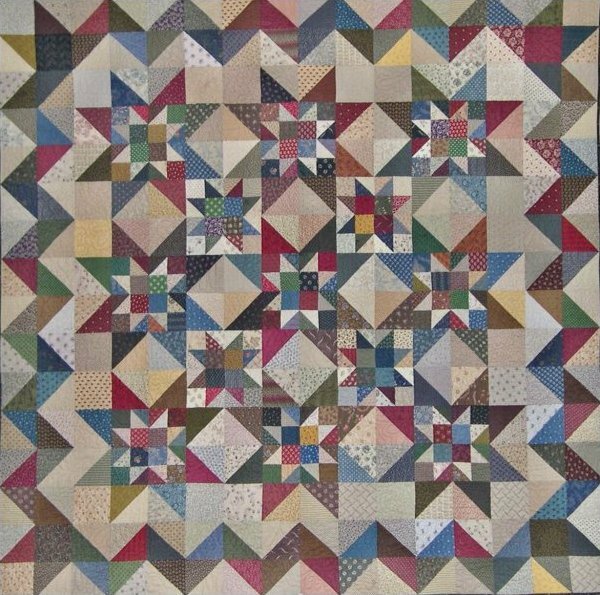 Pattern by Paula Barnes for Red Crinoline Quilts. 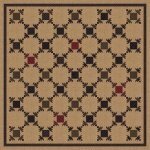 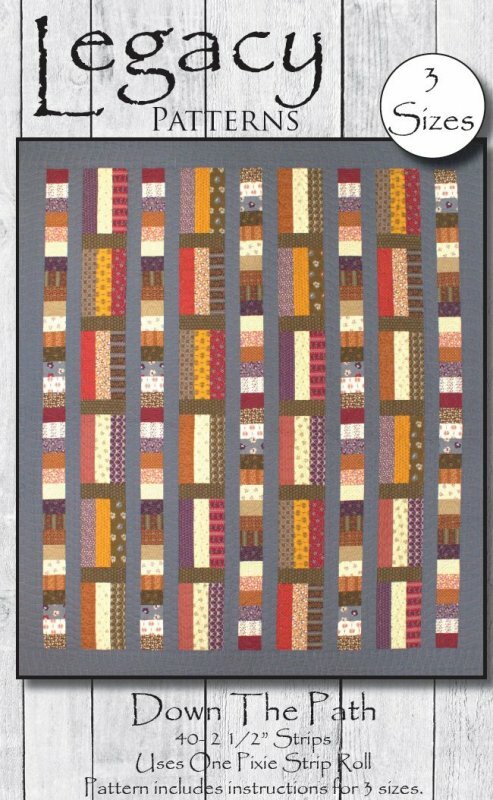 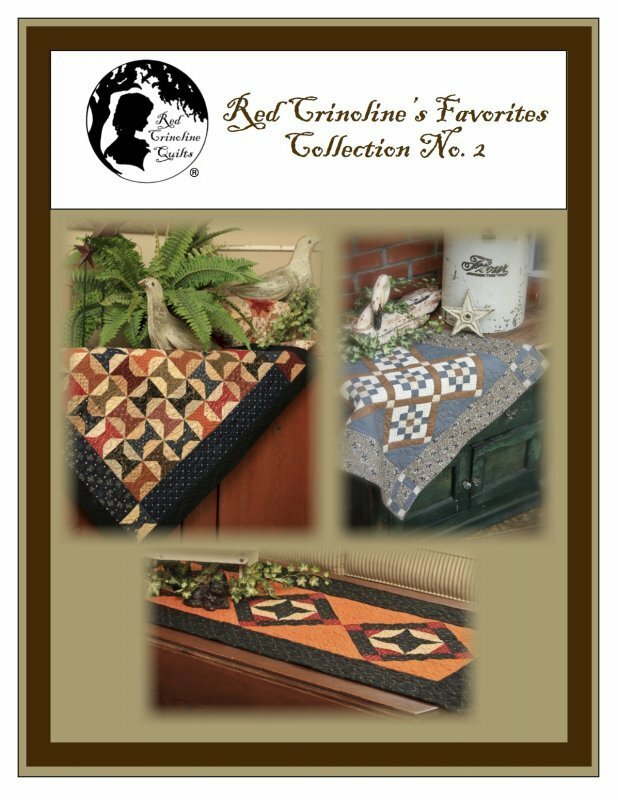 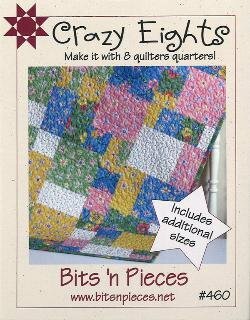 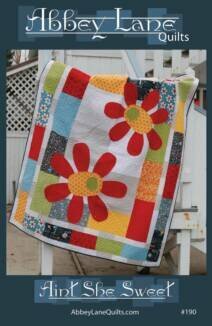 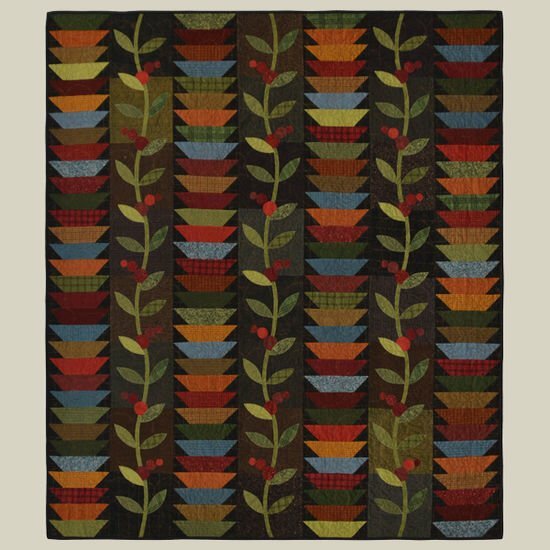 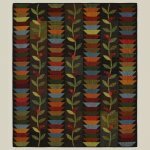 Patterns by Paula Barnes for Red Crinoline Quilts. 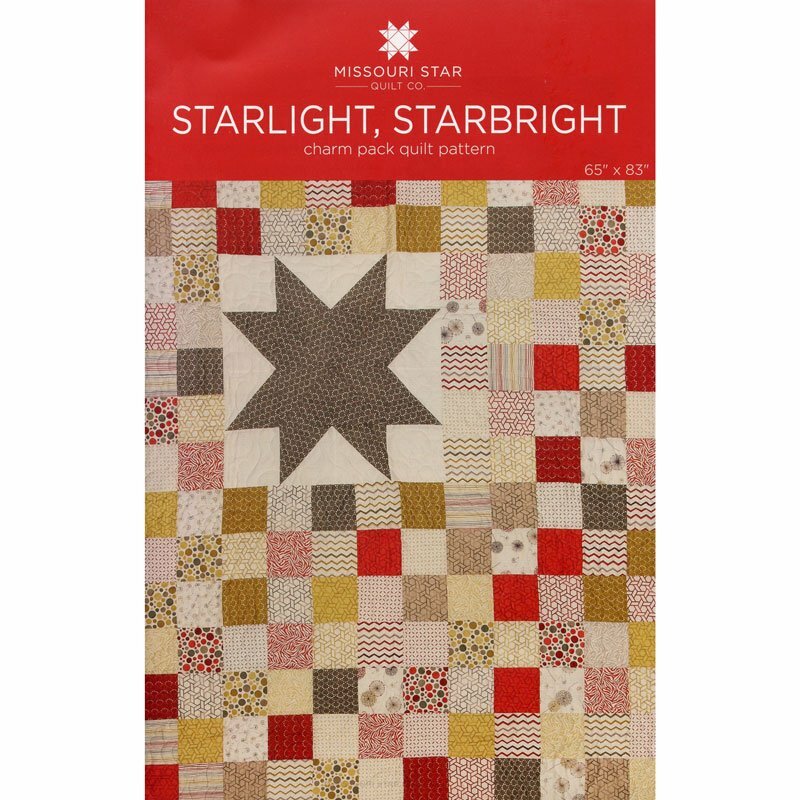 Inspired by a Civil War Dog. 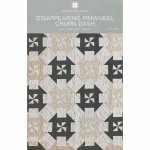 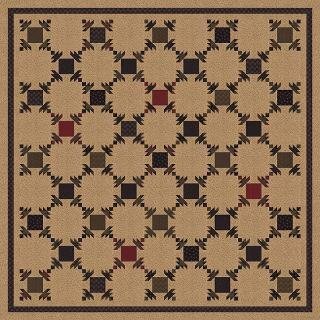 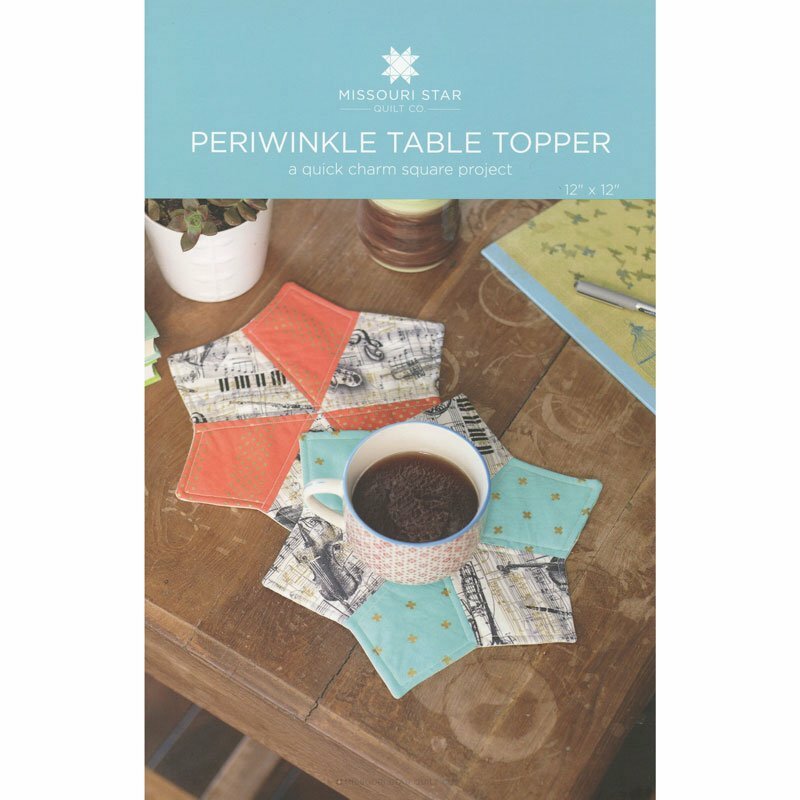 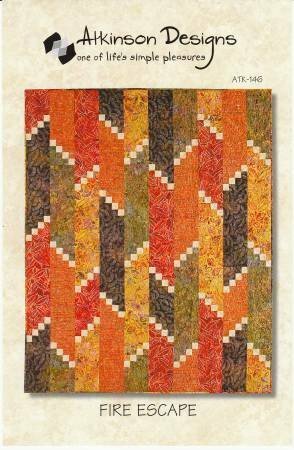 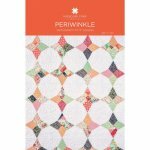 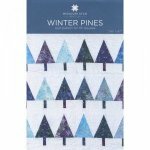 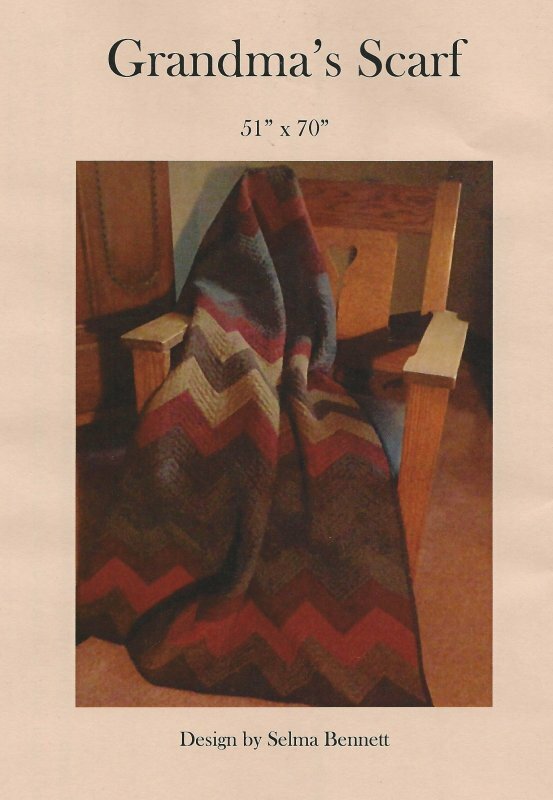 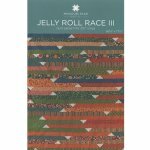 Pattern by Paula Barnes for Red Crinoline Quilts.